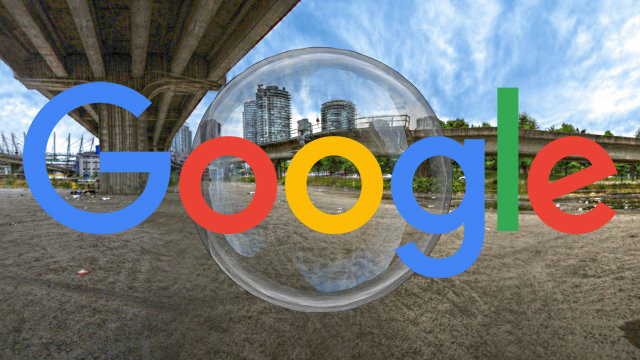 Google's John Mueller was asked about how Google indexes and ranks images that are in 360° format. The question was "are 360 degree images treated differently by Google?" "Should file names be optimized the same way regular images are?" @emilyatsylvane Do you have an example I can check? If they're normal image files, we can treat them as such. The webmaster linked to this example where John said in this case "it's switching out the images, so we'd probably just index one of those image frames." Some 360 images might be movie videos and that would be handled differently but with 360 images that are made up of many images, Google should be able to index and rank those images - the question is, which one. Google Image Search doesn't yet have a way to find 360 degree images.